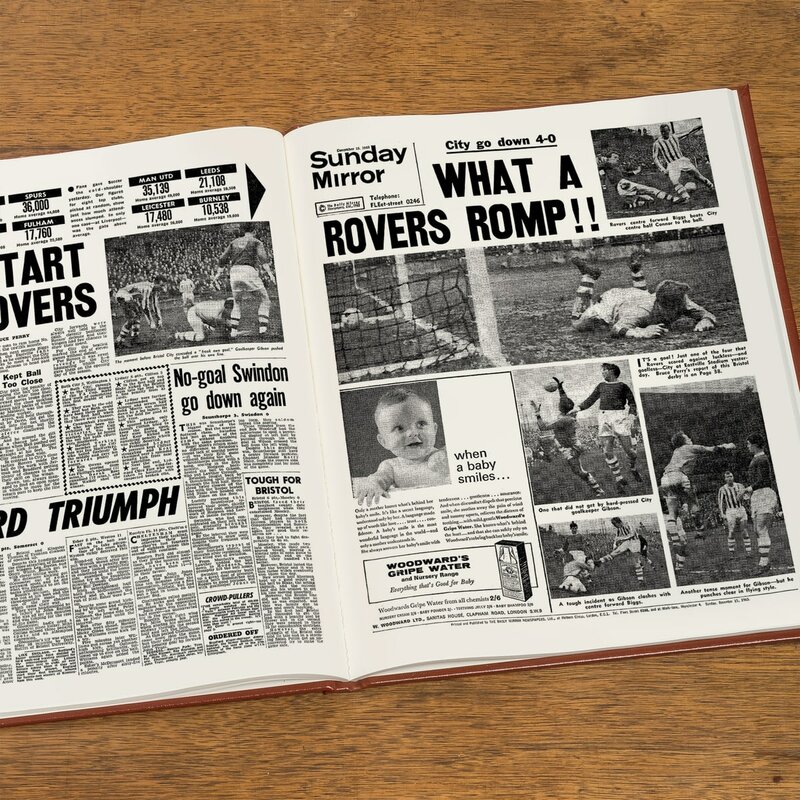 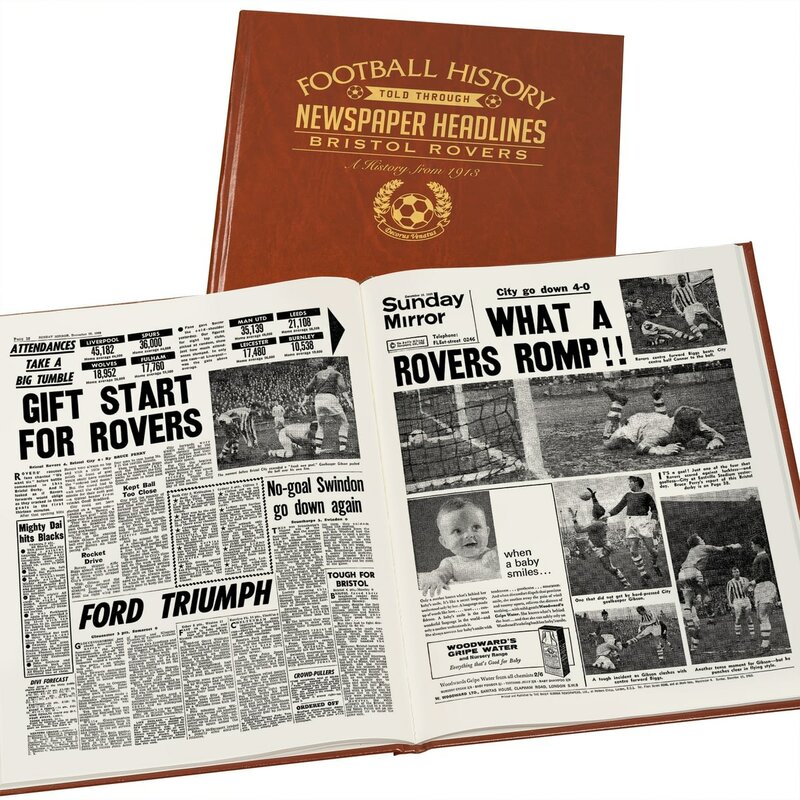 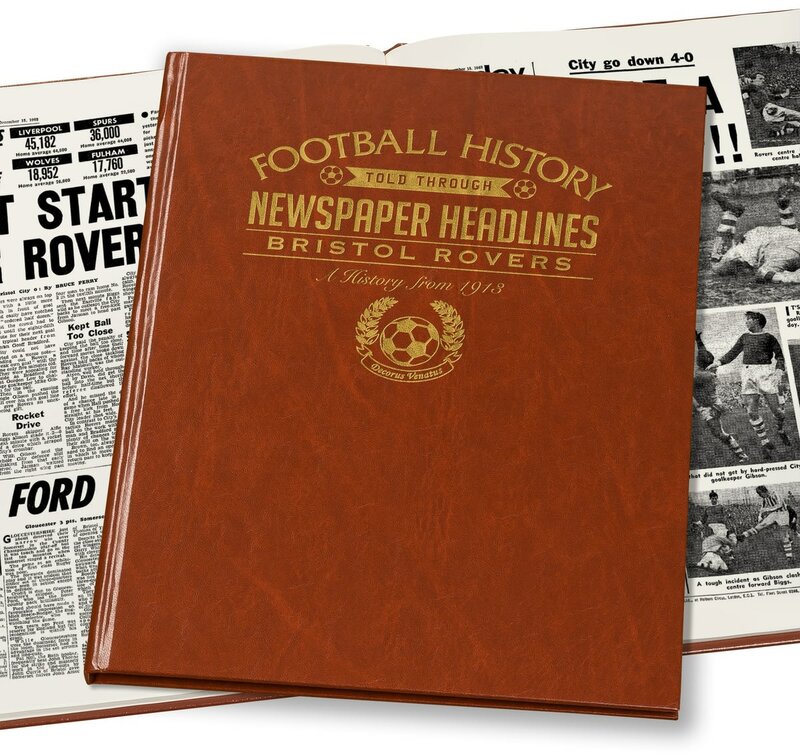 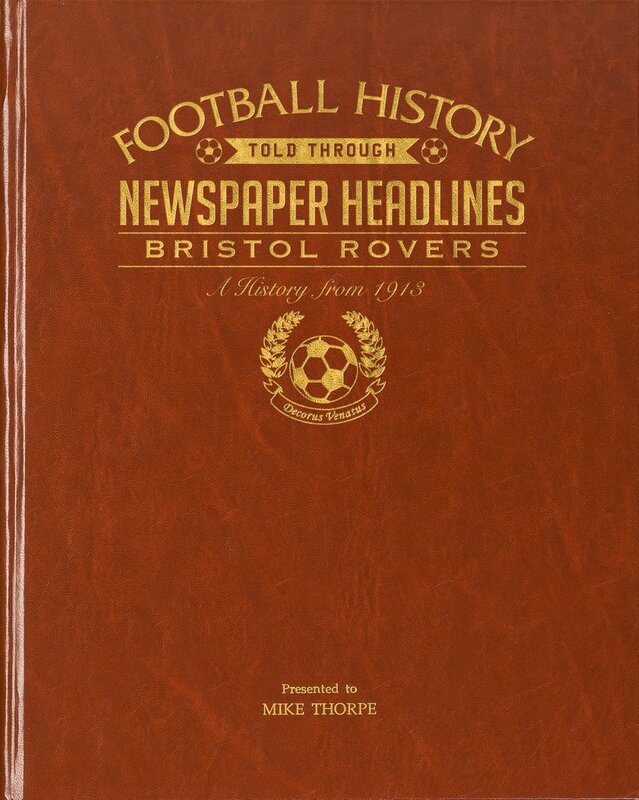 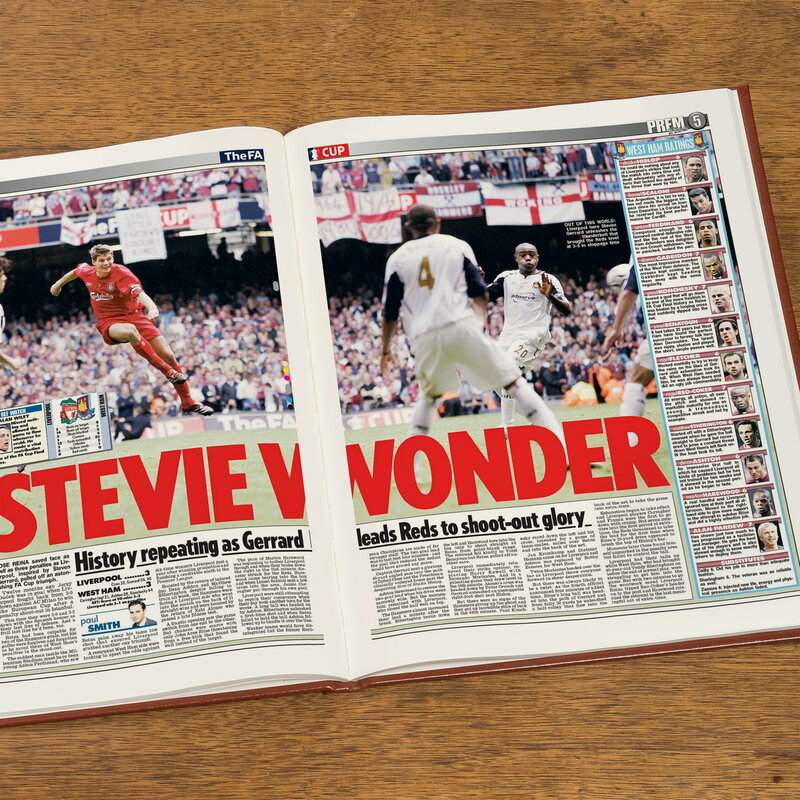 Capture the history and greatest moments of Bristol Rovers football club through newspaper articles written at the time. 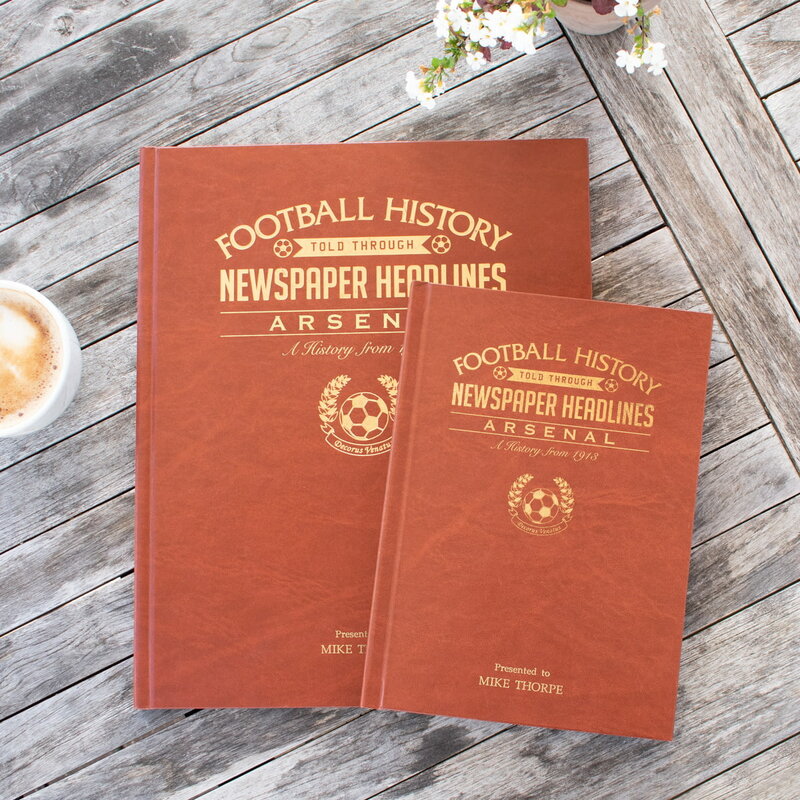 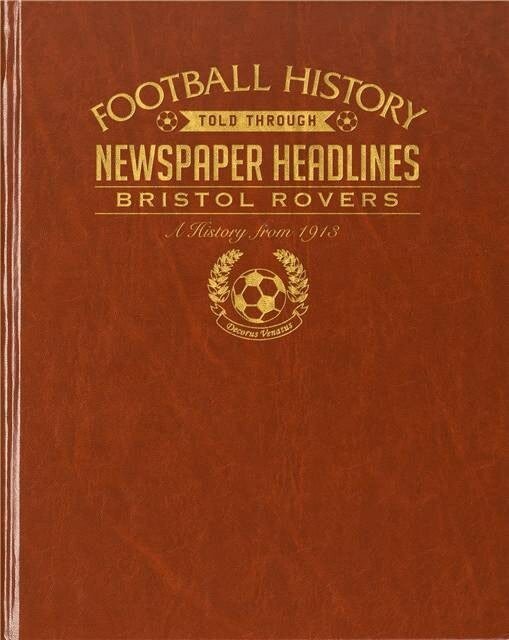 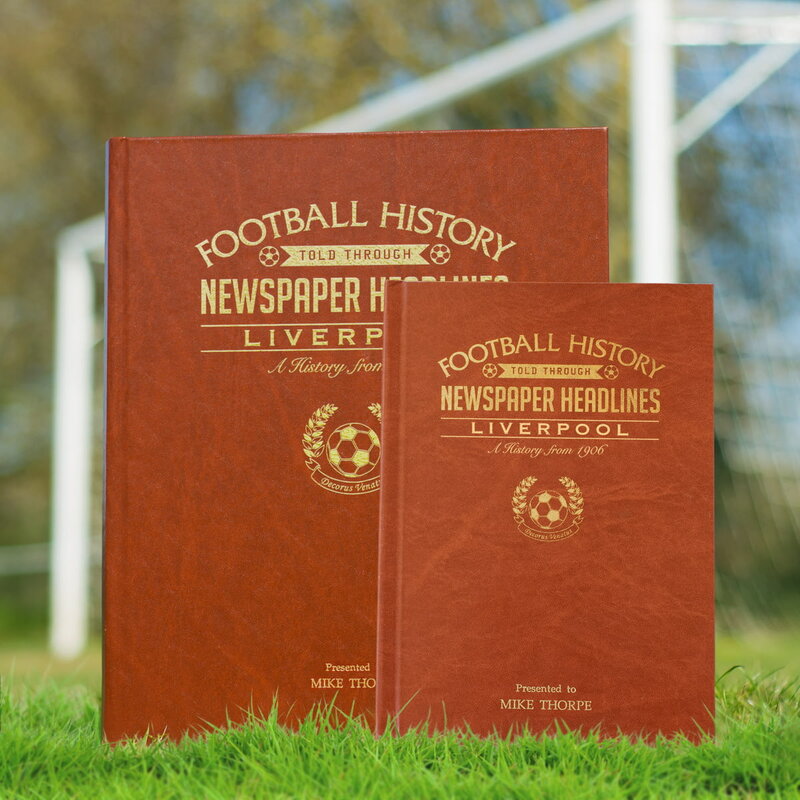 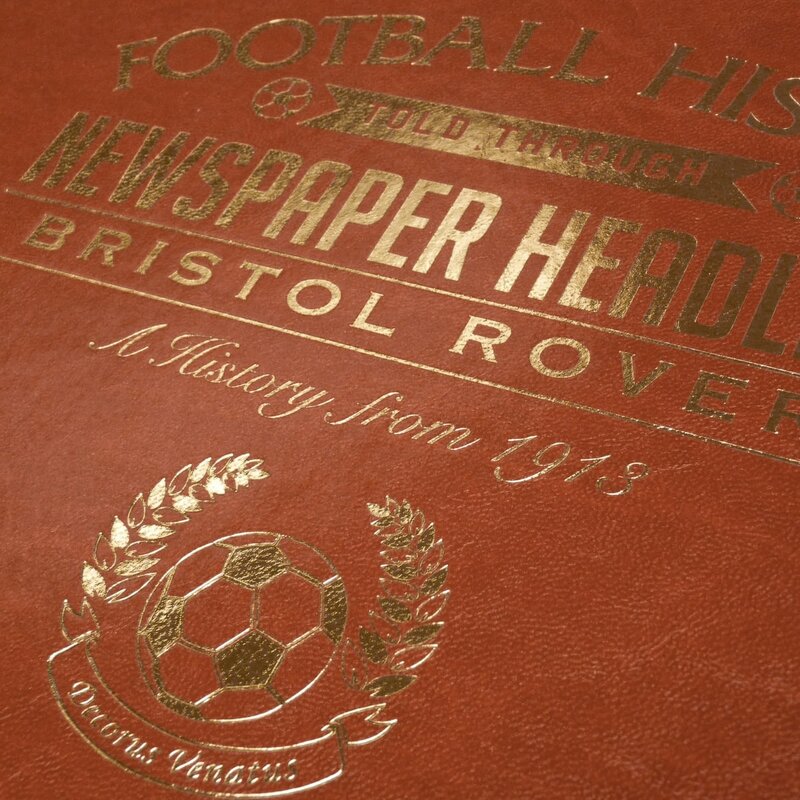 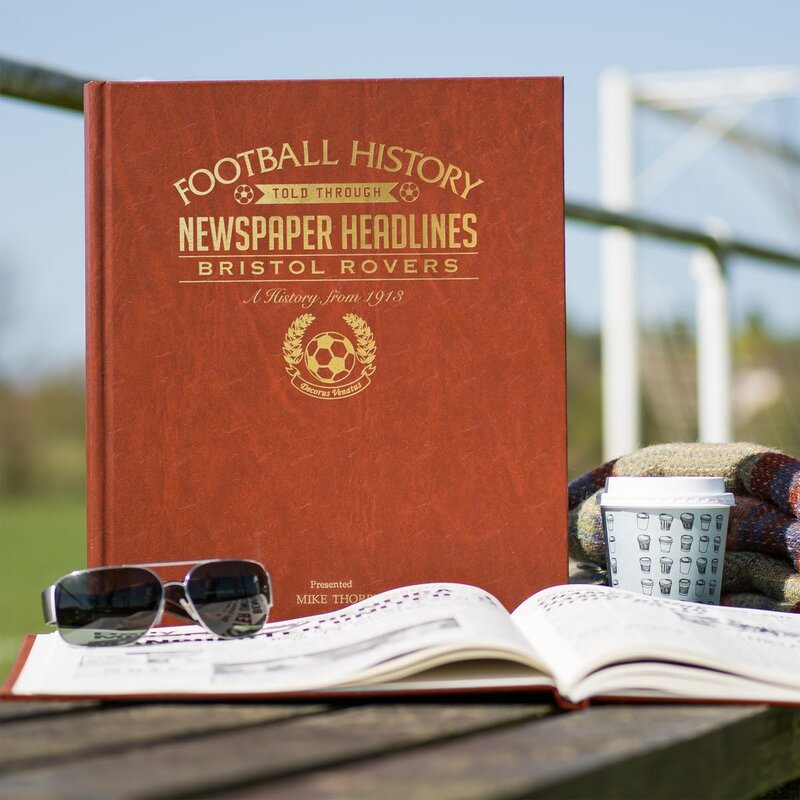 Starting with coverage of Bristol Rovers in 1913, this book charts a glorious history of great games, names and accomplishments through the decades. 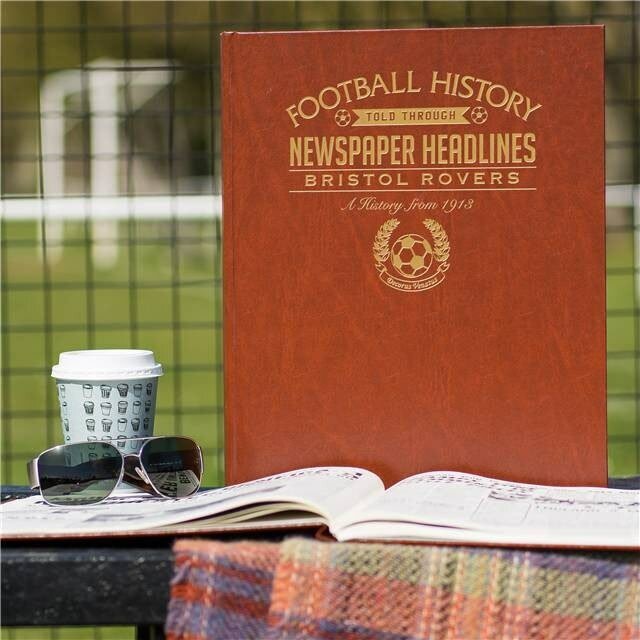 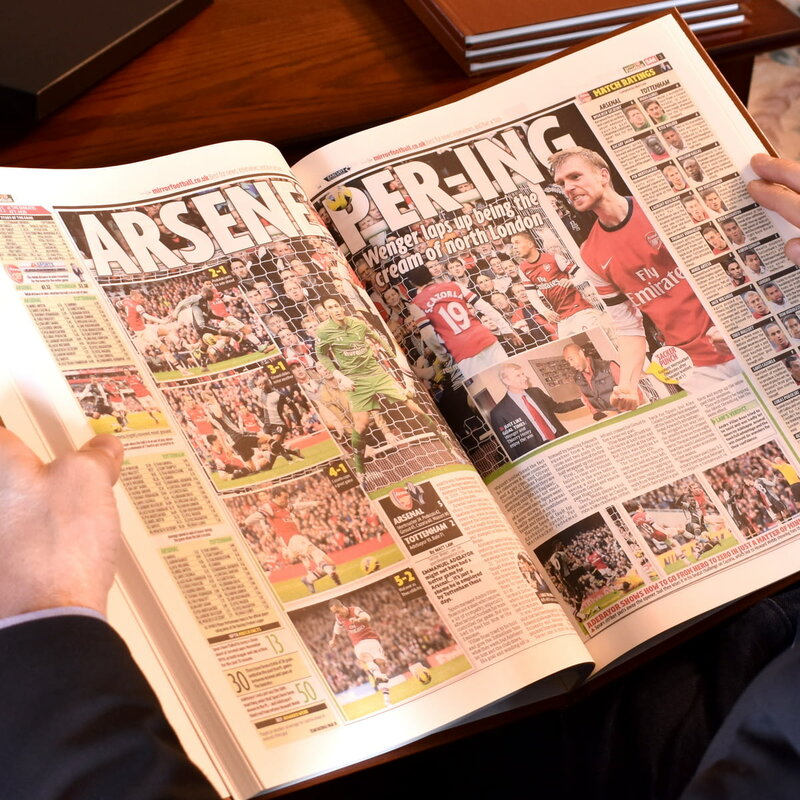 Top stories include high scoring matches, memorable league and cup games, promotion and playoffs. 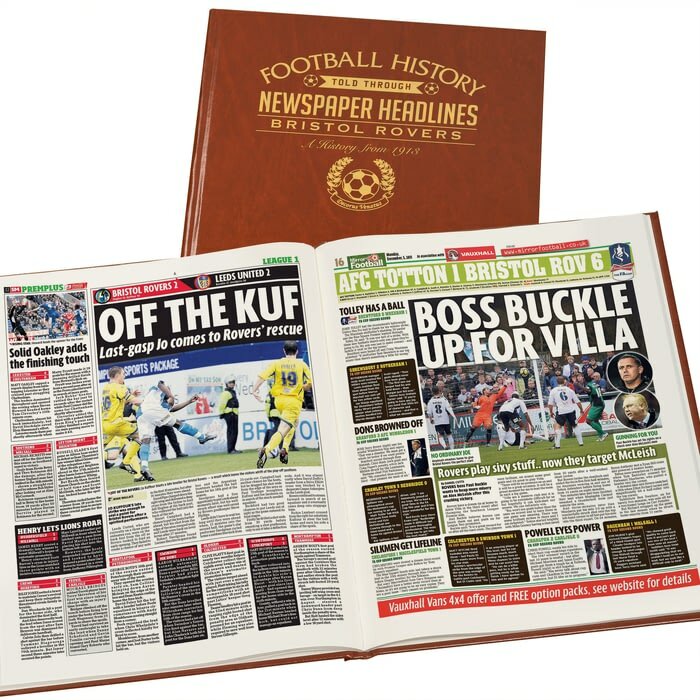 The draws with Man Ute., Chelsea, Liverpool and Villa and the penalty win over Fulham after two draws are featured. 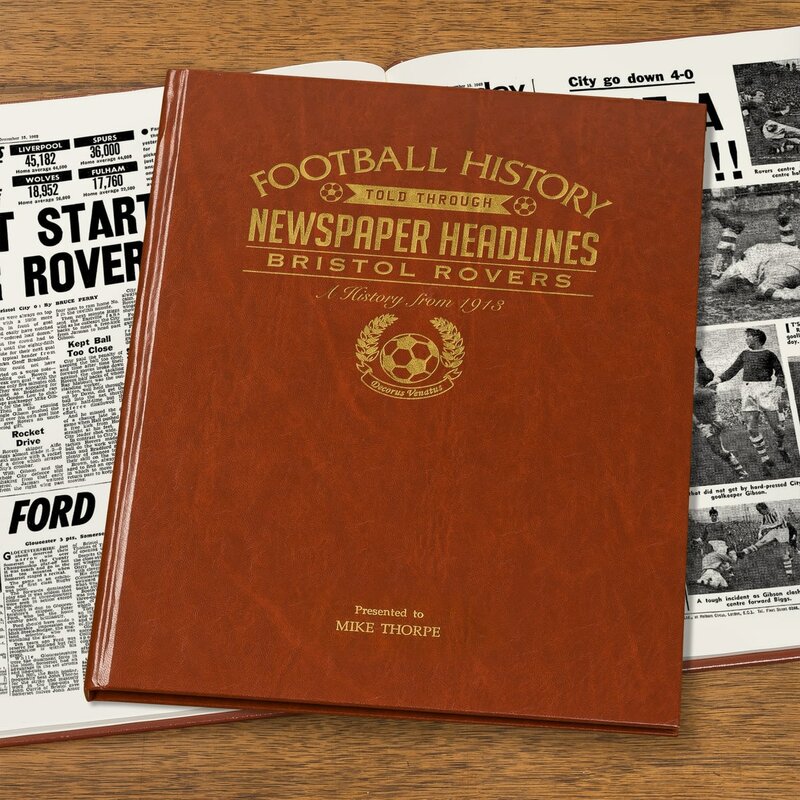 This is a unique and wonderful gift and a must have for all Bristol Rovers fans. 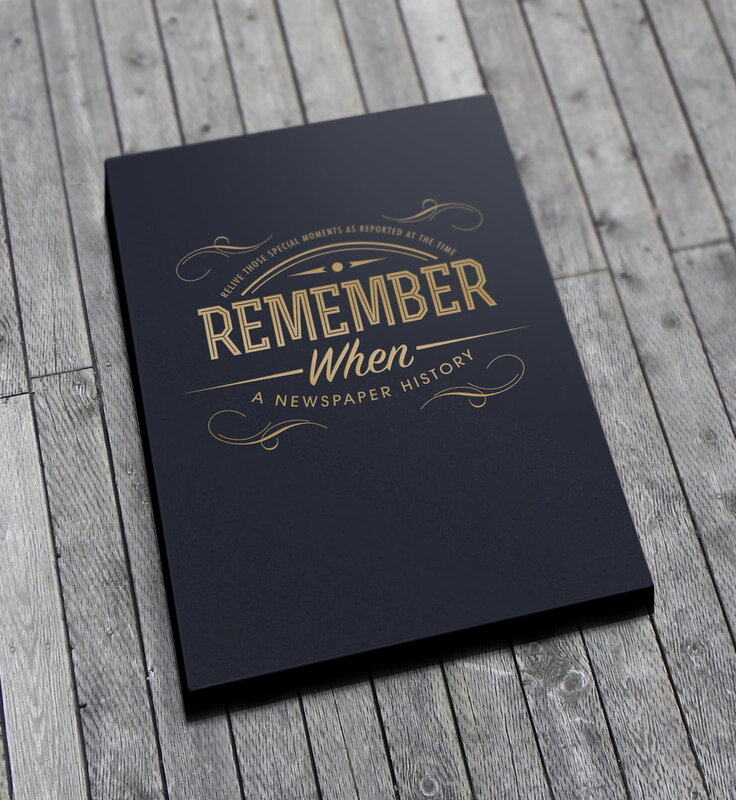 Personalisation with a name and a message is on the title page. 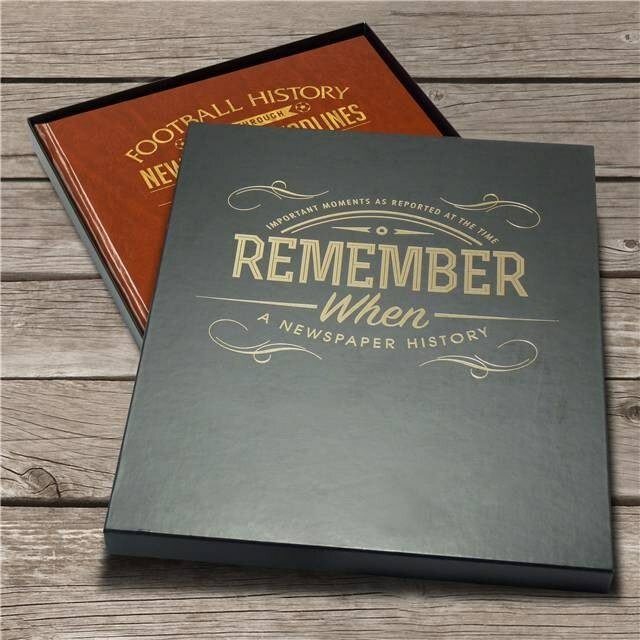 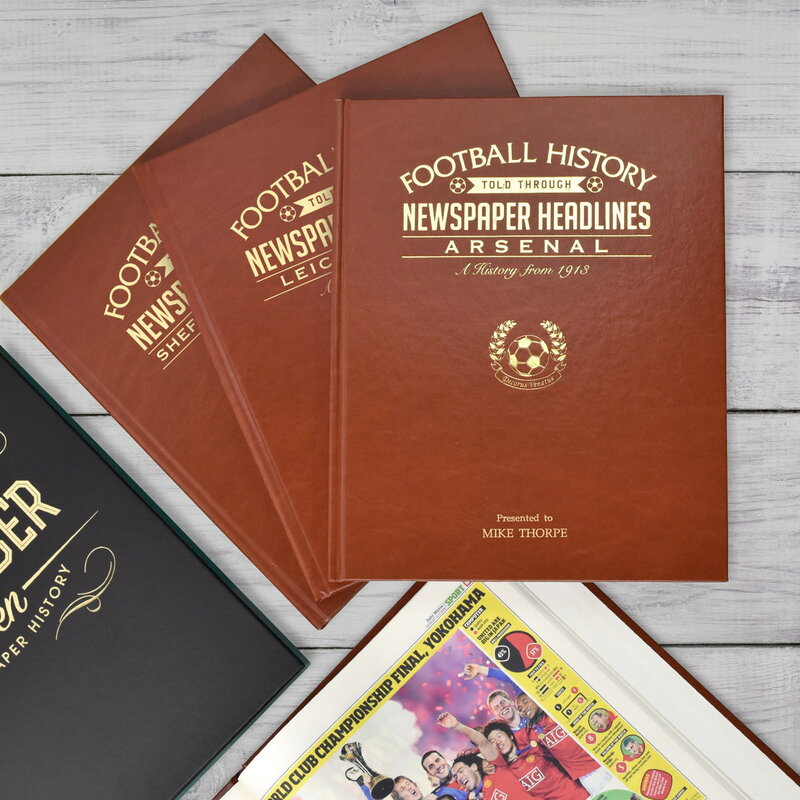 Capture the history and greatest moments of Brighton and Hove Albion football club through newspaper articles written at the time.